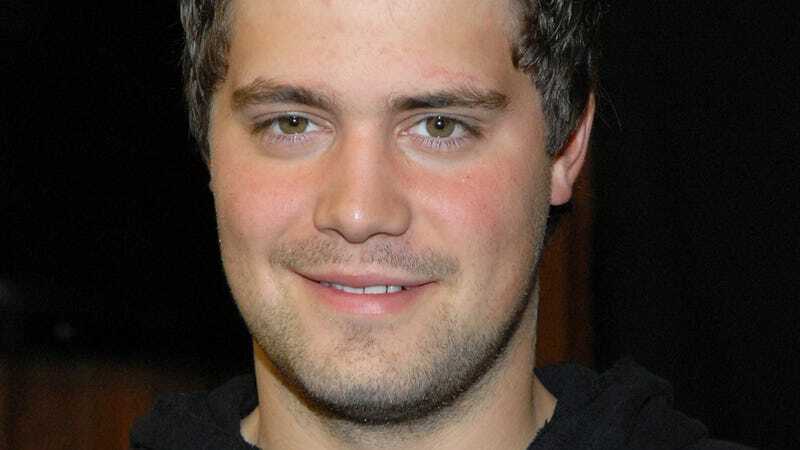 At just twenty-one years old, Levi Johnston is already being known for his "world class" sperm and failure to use condoms properly. First his little swimmers (and some wine coolers) were involved in Bristol Palin's pregnancy. And now, TMZ is reporting that Levi's tiny, valiant soldiers have rammed through the membrane of another egg: That of 20-year-old Sunny Oglesby, a school teacher from Wasilla, Alaska. Ms. Oglesby is allegedly in the very early stages of pregnancy, which means that soon little Tripp Palin will have a half-brother or sister. Of course, Tripp may already have a half brother: In Bristol's book, she alleges that Levi cheated on her constantly and they broke up when he got some other girl pregnant. Twenty-one years old, three pregnancies… that we know of. It's Levi Johnston's world, we're just living in it.